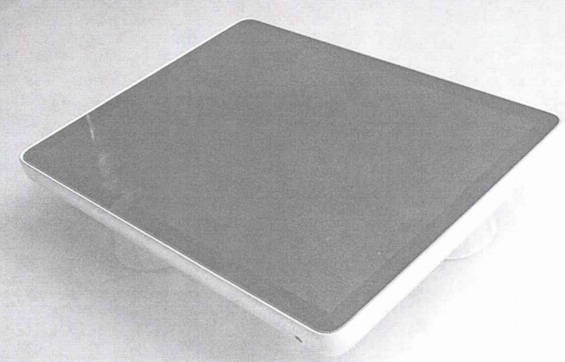 In documents released as part of the deposition of Apple designer (Sir) Jony Ive by Samsung, images of an early Apple tablet prototype were shared, suggesting that the company could have been toying with the idea of releasing an iPad-type device as far back as 2002. My recollection of first seeing it is very hazy, but it was, I’m guessing, sometime between 2002 and 2004, some but it was I remember seeing this and perhaps models similar to this when we were first exploring tablet designs that ultimately became the iPad. 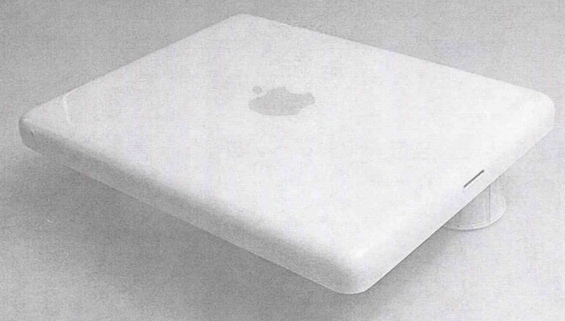 You’ll notice the familiar rectangular design, but the early mockup shows a much thicker, buttonless design that demonstrated what Apple would have been able to achieve back in the early 2000’s. Apple included very similar images in a patent application back in 2005, as noted by Macrumors. 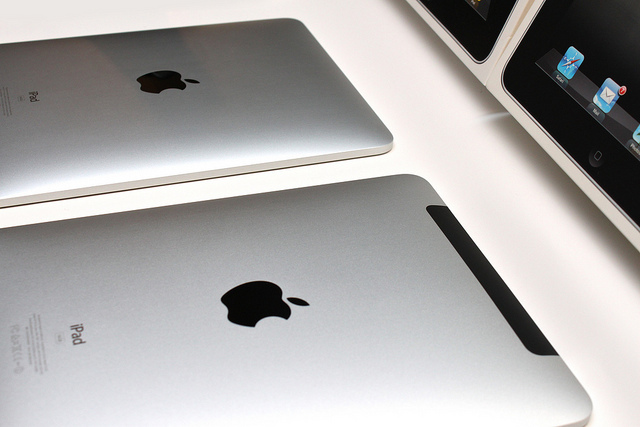 They say it takes a number of years for an Apple prototype to become an actual product. It goes to show what Apple was able to do in the following years when it released the first iPad and kickstarted the tablet industry. Read next: Why do we love SMS so much?